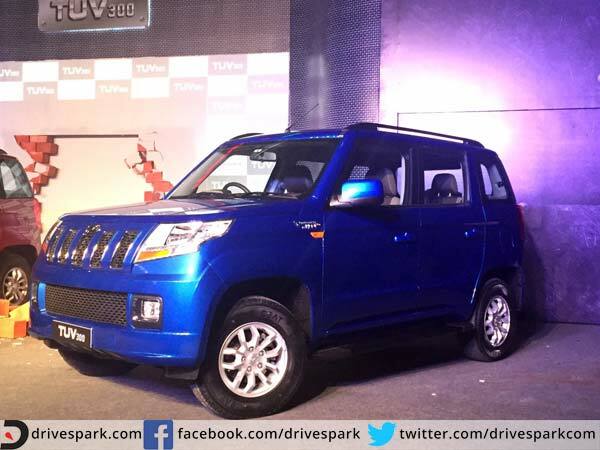 Mahindra has launched the TUV 300 today finally in the indian market. As expected its a low cost mini SUV, expecting to cost between 8 lac to 11 lac in Bangalore market. It has a 1.5k CC 3 cylinder engine pumping about close to 85 bhp with 230Nm of torque. The torque figures are close to swift diesel engines, and the bhp figures are close to most 88 bhp cars with 1.5kcc engine such as nissan, renault, maruti, etc. What is however to be noted is the engine is a 3 cylinder as opposed to many other cars which give a 4 cylinder engine at same price. The car itself comes with whats needed including safety such as ABS, EBD and airbags, but the music system seems compromised. It would have been good if mahindra included their tiretronics and some other features from the scorpio which would have set their sales charts on fire. The boxy looks are not to everyones tastes, but for those who like it, it seems like it will be a sturdy vehicle without a doubt. Its rugged looking, has meaty tyres, and a chassis which seems strong. Though the claims are that its a seven seater, the last two seats are side seats and not front facing from what information is available. There is also talk about a 7 seater TUV 500 expected to launch in a while. With an AMT automated manual version, and fuel efficiency in excess of 16-17kmpl, this vehicle will surely be purchased by many who need good value for money.